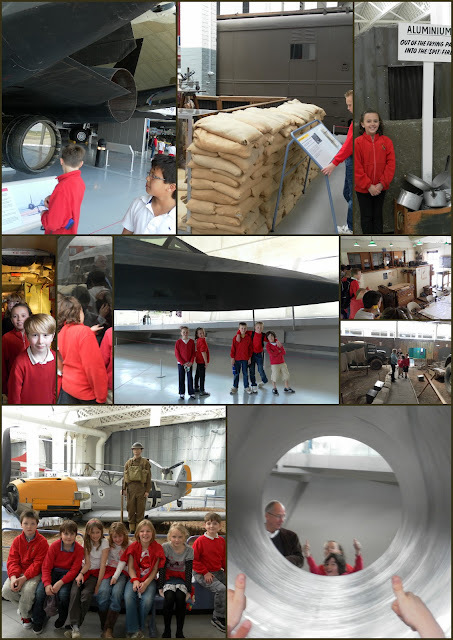 Today, 'Activities Week' for Year 4, 5 & 6 began with a trip to the Imperial War Museum, Duxford. For the first time in over a fortnight the sun shone and not a single drop of precipitation was endured! As you can hopefully see by the photos above, a great time was had by all. 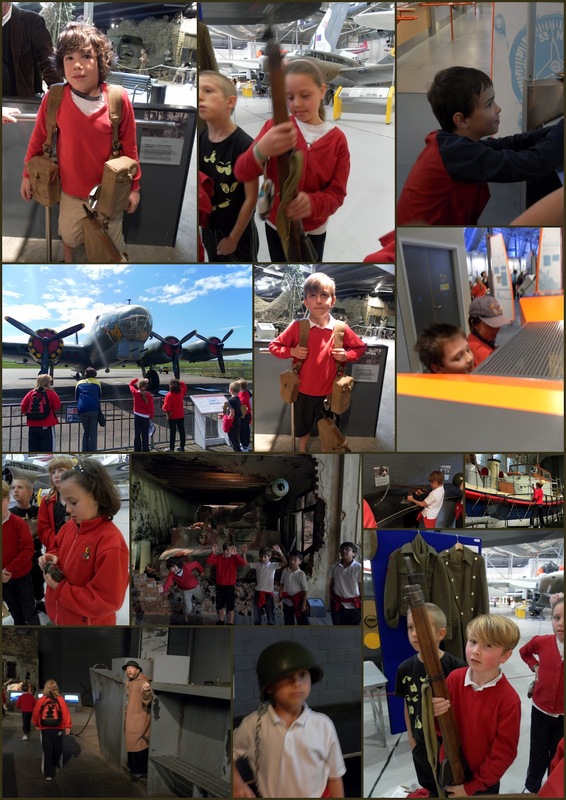 The children got really 'hands on' in Hanger 1 (AirSpace), visited the Land Warfare Hanger, the American Air Hanger, the Battle of Britain Hanger and much more from over the past 100 years. 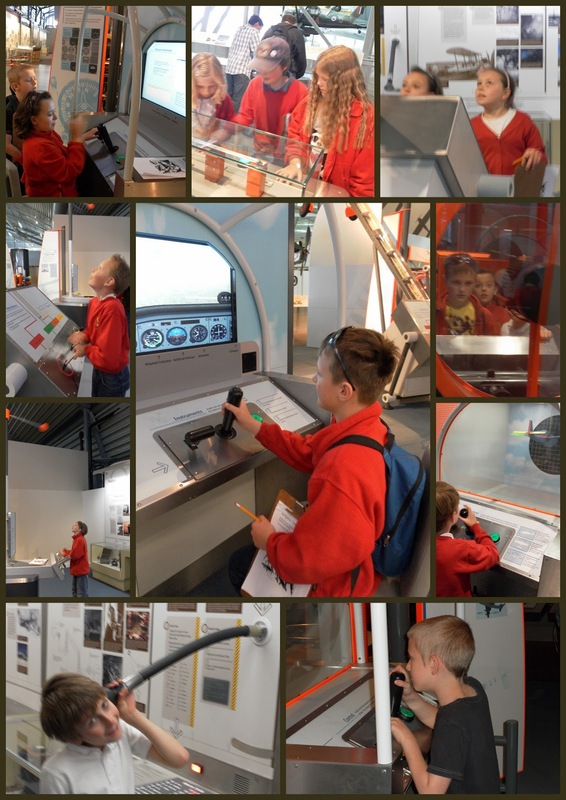 The children were also able to witness plenty of aircraft taking off and landing, plus doing some loop-the-loops! They boarded Concorde, tried on and handled equipment and looked inside a 'midgit' submarine and a World War II Operations Room. All-in-all, plenty to see and take in and more to look forward to as the week progresses with our theme of 'flight'.